Back in May, the romance writing community was rocked by a scandal after author Faleena Hopkins started enforcing a trademark over the common word "COCKY" in the titles of romance novels; I predicted then that there would be some sociopaths who would observe the controversy and decide that it was an inspiration, rather than a warning, and start trying to use trademark to steal other words from writers and their titles. An entity called "MSE Media LLC," registered to a private residence in Austin, Texas and listing the email address of Austin IP lawyer Tim D. Chheda as a contact email has filed an application to trademark "DRAGON SLAYER" in connection with fantasy novels. The application lists a series of self-described "pulp harem fantasies" by Michael-Scott Earle, published by MSE Media LLC, as evidence of the mark's use in connection with a "Downloadable series of fiction books," Class 009. 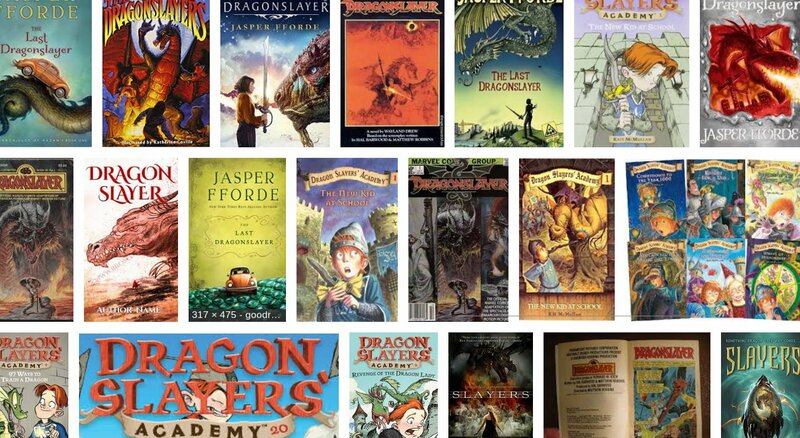 Amazon lists 652 books whose titles include the phrase "Dragon Slayer" -- and that's to say nothing of the long-out-of-print Runescape titles. Of course, none of the dozens (hundreds?) of authors who have used "Dragon Slayer" in a title have sought a trademark, because the term is generic and not trademarkable. If the mark passes the US Patent and Trademark Office's initial examination (a notoriously lax process), the other authors who've used this term can file an objection to keep this common term from being stolen by a single writer. An application to trademark “DRAGON SLAYER” was just filed.